"They followed Big Oil’s playbook on climate change: deny, confuse, and fight regulation and effective solutions,"
According to a new report by the Center for International Environmental Law (CIEL) the plastics industry was aware it was polluting the world’s oceans as early as the 1970’s, but did nothing about it for decades. The report, which is the third of an going series called Fueling Plastics, examining the deep linkages between the fossil fuels and plastics industries and the products they produce. So far, the findings have been damning. 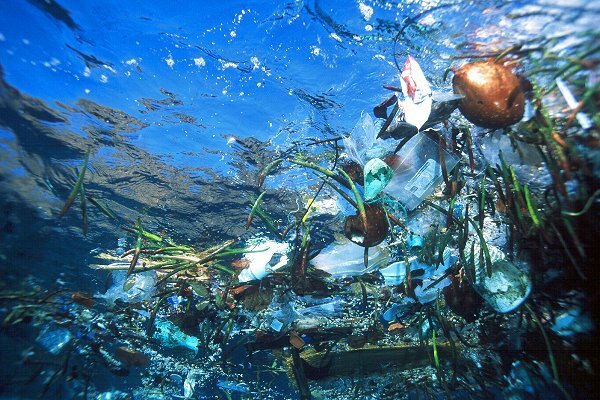 The report states that scientists first became aware of the issues ocean plastic waste would cause in the 1950’s, with a deeper understanding of the severity of the problem growing in the following decades, and that the plastic manufacturers and the petro-chemical companies that supplied them had been made aware of these issues by no later than the 1970’s. “Unfortunately, the answer to both when the plastic industry knew their products would contribute to massive public harms and what they did with that information suggests they followed Big Oil’s playbook on climate change: deny, confuse, and fight regulation and effective solutions,” said Steven Feit, CIEL Attorney and lead author of Fueling Plastics. 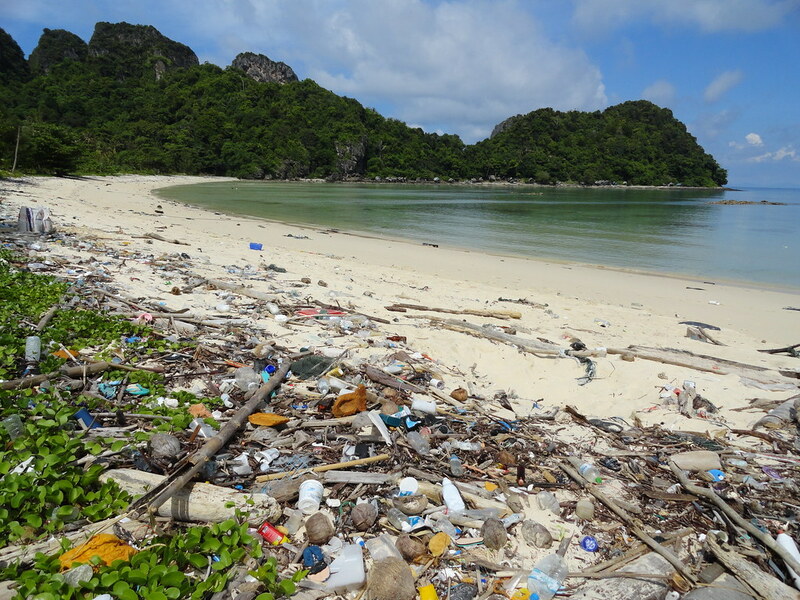 The plastics industry has opposed sustainable solutions and fought local regulations of disposable plastic products for decades, even as evidence of the plastic crisis continues to mount. While the industry acknowledges the problem, plastics producers often take the position that they are only responsible for plastic waste in the form of resin pellets and that all other forms of plastic waste are beyond their control. some of that regulation is not meaningless red tape, as it is so often made out to be, but attempts by government to slow the tide on the mountains of pollutants these companies produce. Floating ocean plastic waste. Photo courtesy of Algalita Foundation. Earlier this week the UN environment ministers convened at the third session of the United Nations Environmental Assembly (UNEA) in Nairobi, Kenya, with a focus on moving “Toward a Pollution-Free Planet.” At the end of the assembly the UN took a positive step towards this goal, signing off a document which stated that the flow of plastic into the ocean must be stopped. While scientists and environmentalists celebrated what is undoubtedly a step in the right direction, they were disappointed that the document was merely based in principle, without any firm commitments to action plans or timetables. There is little debate that solving the problem is going to take a huge effort on all sides, with a mixture of improved waste management technologies, recycling schemes, consumer behaviour and big business regulation. One thing is for certain; we’ve got to act fast, before more irreparable damage is done to the world’s most important ecosystem.